Gasket paper is made from vegetable fibre, specially impregnated to provide high resistance to petroleum derivatives, solvents and lubricating oils, and suitable for operating at temperatures up to 120°C (250°F). It is available in roll form 1 metre wide and in thicknesses from 0.15mm to 3mm. 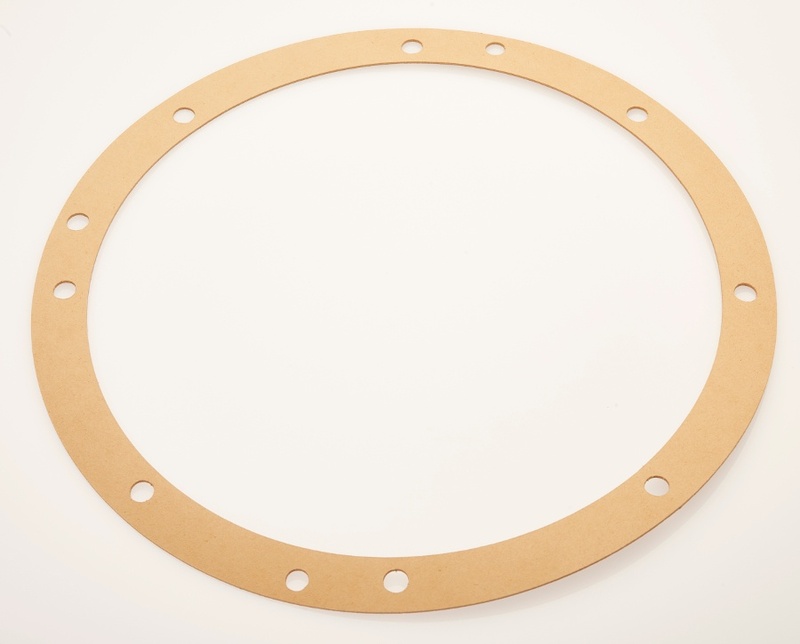 A complete gasket cutting service is available in this material.